Family caregivers make many sacrifices to ensure that their ill loved ones receive the best care possible. The work you do can provide these family members with a lot of relief during a stressful time. Not only do family caregivers want to be involved and understand their loved one’s medical treatment and care, but they also want to feel that their decisions are valued and that they have input. Adhere to the principles of patient-centered care and listen attentively to what family caregivers are telling you about the patient’s needs, goals and preferences. Knowing they are being listened to can bring peace of mind to family caregivers. Make eye contact when the caregiver is speaking to you in person. Don’t allow thoughts of how you might answer before they are finished speaking distract you from listening to everything they have to say. Once you have listened to a caregiver’s concerns, be sure to ask appropriate follow-up questions. 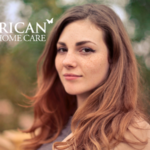 Don’t be afraid to repeat care instructions, such as how to administer medications. Even the simplest of tasks can seem overwhelming in the beginning. Encourage family caregivers to ask any questions they may have or to ask for help when they need it, even if it means calling the nurse hotline in the middle of the night. Let them know you are there to support them in providing care for their loved one and that no question is too stupid to ask. Let the family caregiver know you are here to support them. 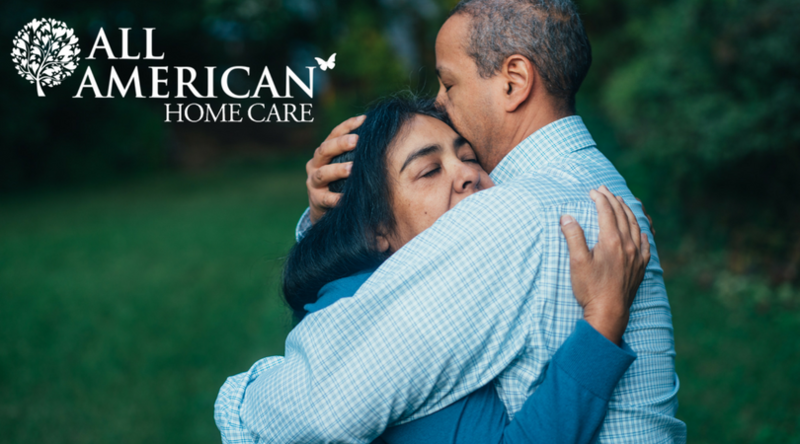 Gently remind the family caregiver that taking care of a loved one is hard work and that it is okay to take some time for self-care and that they should not feel guilty about it. 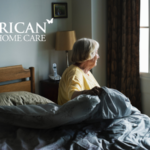 Many family caregivers are reluctant to even leave their ill loved one for any amount of time, but you can’t take care of another person if you haven’t taken care of yourself. Don’t forget to thank the family caregiver for the hard work they are doing on a daily basis for their ill loved one. Many family caregivers feel their actions go unnoticed by those around them in their business or personal life. Let them know their compassion and diligence is not going unseen by everyone. Family caregivers can see when their loved ones are in good hands or not. It can be frustrating and distressing for a caregiver when two nurses are clearly not communicating about the pain medication dosages. When care plans are coordinated and synchronized, the entire team works together toward common goals. Not only does this provide better care for the patient, but it also can put the family caregiver’s mind at ease. To show this coordinated team effort, make sure you are communicating with everyone on your care team and make sure they are doing the same. Technology has greatly improved the ability to synchronize and coordinate care plans. If your company is not using an application for this, consider suggesting it to your higher-ups. Part of supporting family caregivers is to make sure they are well informed and have the same access to patient health and care plans. This will ensure that they too are providing the best care possible for the patient. It also gives the family caregiver peace of mind knowing they have all the relevant information. Here too, technology can play an important role. For example, while his mother’s nurse is visiting, a family caregiver runs to the store for some groceries while he has a chance. But he is worried about a recent symptom he’s noticed. With the right app and access to it, he can pull out his smart phone and see if the nurse has any updates to his mother’s care plan. Again, if your company isn’t using technology in this way or if you think there is a better app, make a suggestion to your higher-ups. By using active listening skills and then properly communicating with family caregivers and everyone on your care team, you’ll be able to ensure the best care possible for the patient. 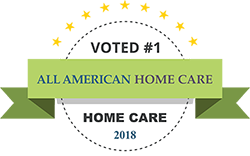 This will greatly ease the burden on family caregivers and give them peace of mind as well, knowing they are informed enough to provide the best care possible for their loved one. In the end, it is about not only supporting and caring for your patient but their family as well.